The NYC Cup – Part of the WORLDWIDE SHOWCASE SERIES – has become a must attend event for teams from France, the UK, Canada and across America. 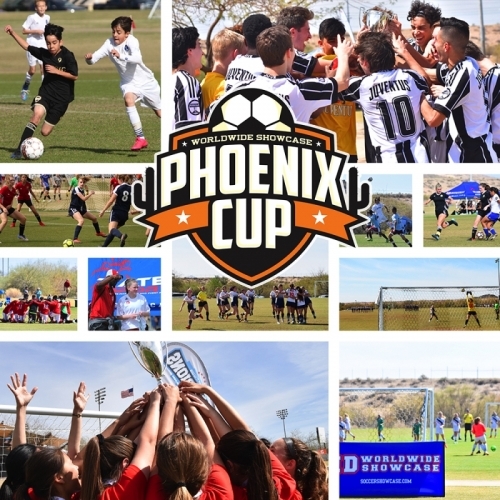 The NYC Cup will only accept 100 boys and 100 girls teams between the ages of U13 – U19. Over 100+ college coaches have attended this event annually. There is no better place to play but right in the heart of NYC in July. Beautiful Randall’s Island – an oasis in the middle of New York City, Randall’s Island Park comprises most of an island in the East River, between East Harlem, the South Bronx and Astoria, Queens.